How a mythology is shared is almost as important as the stories contained within it. Filmmakers and studios utterly failed for decades to capture the magic in a comic book because they failed to understand that the mythology isn’t just about the hero, but how that hero is challenged by a villain. The first article in this series discussed the Moore Principle stating that the best comic book stories return to the beginning. The best villains define their hero because they somehow symbolize the struggle connected with the origin of the hero. The Joker is perhaps the best example of this symbolic relationship. The Joker’s pure insanity raises the stakes every time the Batman faces him in Gotham City. This villain above all of the others in the Rogue’s Gallery can hurt the Batman because they share a fundamental understand. This speech from Alan Moore’s seminal story The Killing Joke epitomizes this relationship. The Joker knows that Gotham City broke his mind and his heart. The world is unfair and cruel. He can live with that as long as he can imagine that everyone is just like him. That’s why he can’t stand the Batman. The Batman channeled his rage into helping others and keeping a small part of his soul. This is where The Dark Knight captured this magic perfectly. Here are another couple of great examples. The surprise hit of recent years for me personally has been Arrow. The Dark Archer from Season One is a reflection of Green Arrow. He wants to redeem the city and punish those responsible for killing his wife. This need for revenge is something that Queen can understand. After all, isn’t that what he’s doing night after night in Star City. Initial attempts, due to lack of budgets or insight from the writers, failed to realize that you needed something exciting to throw your hero again. Remember this clunker from the 70s? Captain America beat up third rate bouncers and an old scientist. How is that heroic? Remember the first Spiderman movie? It was craptastic. The Incredible Hulk TV series was awesome, but it didn’t feel like a comic book. The Hulk walked the earth like Cain from Kung-Fu and helped people. He didn’t smash super villains. The show was more like The Fugitive than a comic book and that won a different audience, but it failed to capture the core. A villain must be seen and felt to have an impact. 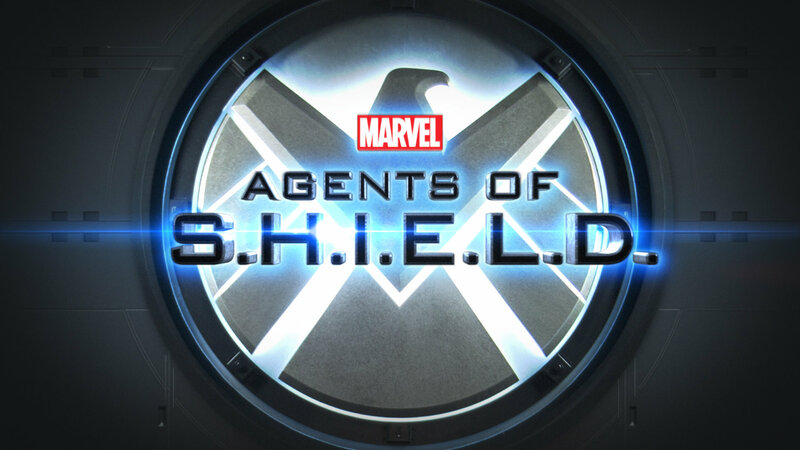 The problem with Marvel’s Agents of Shield is that they don’t have a villain that is worthy of the heroes. The mystery of the Clairvoyant is a start, but once revealed, the villain needs to remain in play to have an impact. Word on the net is that there will be big changes for this show. I’m personally cheering for it and the reveal for the upcoming mysteries. It is only once the measure of the villian has been taken, the audience can buy into the struggle of the hero and the mythology feels meaningful. Agreed and it’s a common long standing story that asked “how can we know light if there is no darkness” and for me it is easy to see why like love and hate these stories. Thank you for this article. Hmm, i agree right up to the point. The Agents ARENT heroes. They are the everyman working in the background, casting both light on OTHER’S villains and struggles, and casting darkness on the “heroes”. I LIKE that they have no single big bad villain. Its a buncha people, doing their damn jobs day in and day out, and still interesting despite that. I personally wish we had more tv like that, but I know I’m in the minority.